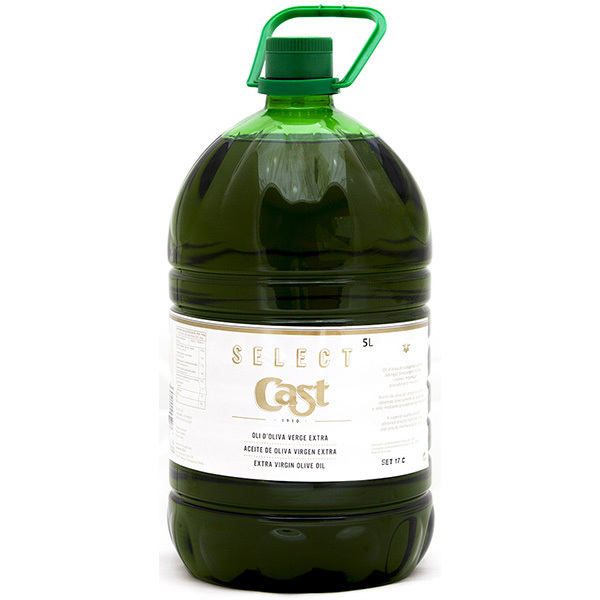 Here you can acquire 5 l Select Cast extra virgin olive oil. An OliSoldebre product placed in a 5-litre PET carboy. 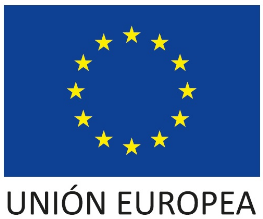 This container is made of polyethylene terephthalate, a material that ensures the quality and hygiene of the product without losing its properties. Besides that, it is 100% recyclable. We have a full-time care and a strict control during the 5 l Select Cast virgin olive oil production process: from the olive-growing and the collection of it to its arrival and the elaboration process of the olive oil. Thus, we get a final product with excellent organoleptic conditions. Keep in a cool dark place at a constant temperature around 13-17º and protected from vibrations. Consume preferably before 12 months.